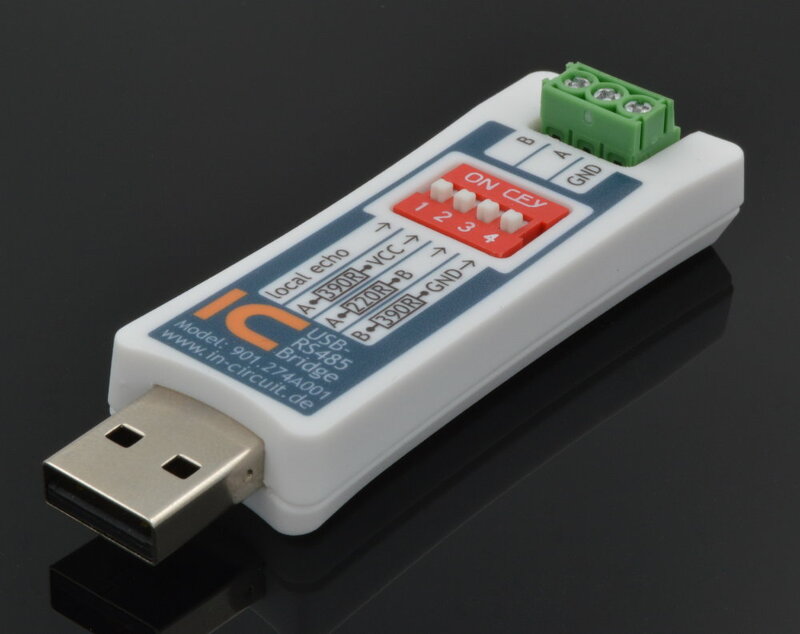 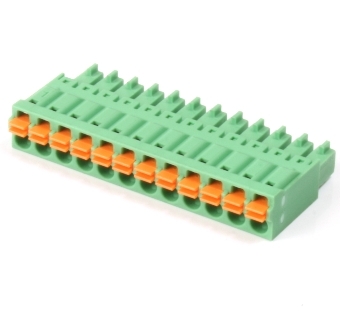 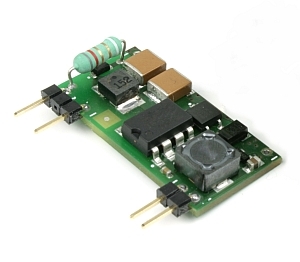 The radino RS485/RS232-Bridge combines a radino module with a RS485/RS232 interface. 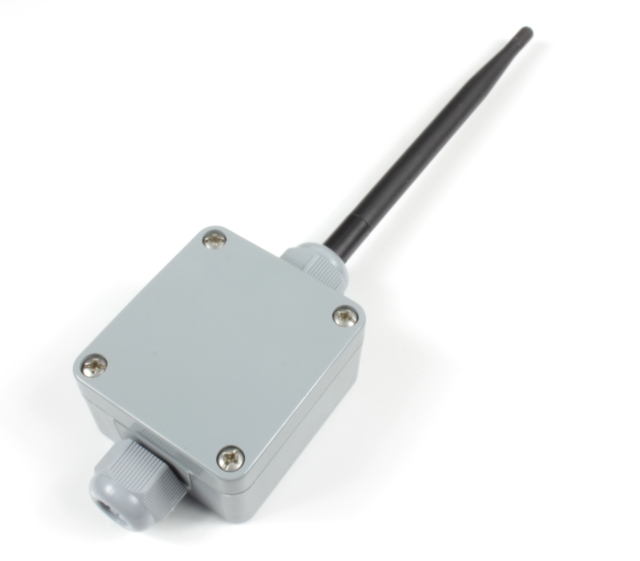 Depending on the radino module different radio standards can be operated (WiFi, Bluetooth LE, SRD standards). 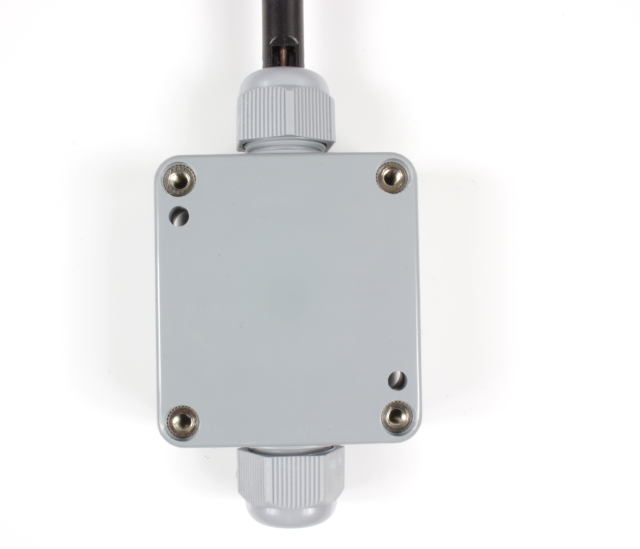 The device is mounted in IP65 case, so it is siutable for outdoor use.